Everyone had a great day at the park last week! 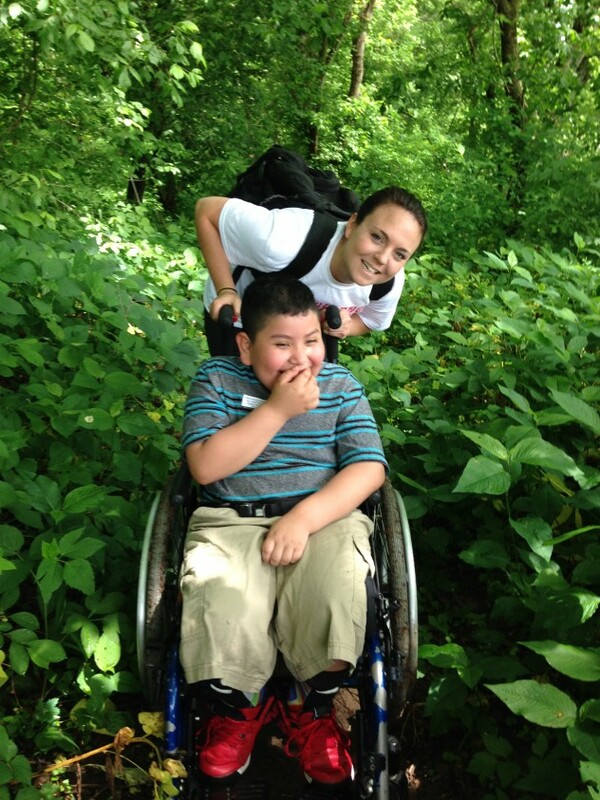 Here is Miss Schmitz and one of our 3rd grade studnts, Daniel, as proof! Rising Kindergarten Summer Play Dates!